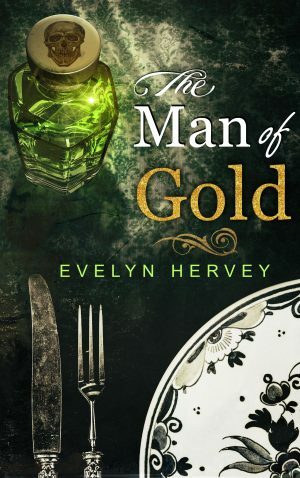 After returning from a holiday in Spain, Detective Inspector Bill Sylvester is assigned a case that no one else wants. An elderly woman has died in a retirement home and an anonymous tipster has cried foul play. But with no evidence, no suspects, and no real motive for murder, the case seems over before it’s begun. Sylvester’s superiors demand he drop the case, but he can’t seem to let it go. When he receives a call saying he’s won the lottery in Spain, Bill is uneasy about his new funds and the life he should be leading; but it also allows him to quit the force – and investigate on his own. How far will Sylvester go to solve the case … and just how much is he willing to sacrifice for justice? 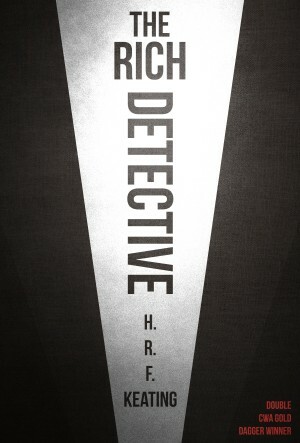 The Rich Detective was originally published in 1993.